You must surely know the drill by now. Episode 4, Listen, has now been released by the uploader and has been quickly fully uploaded. Like the previous workprints, this one is also in black and white, with missing ADR and unfinished CGI. This leaves just episode 6, The Caretaker, to go. BBC Worldwide gave an update last month thanking fans for keeping spoilers at bay and they have performed disciplinary action. Just a reminder: These are not separate leaks. 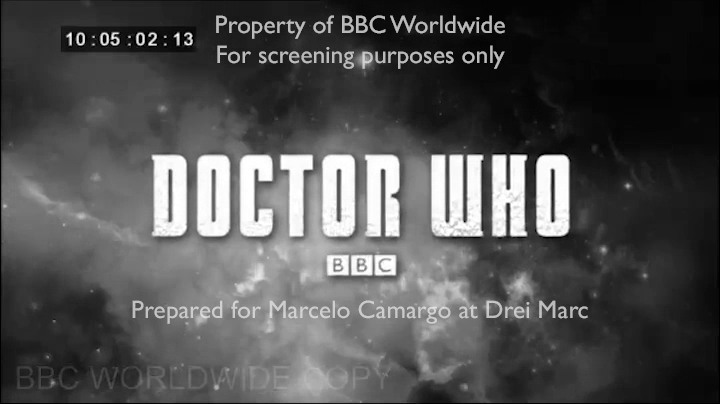 All the scripts and all the episodes are just a single screwup on BBC Worldwide's end. As before, please keep links and spoilers obtained from this leak off the site. Thanks.